Some exciting news for Koda Kumi fans today. Remember her upcoming single was announced to be the theme song for drama “Second Virgin”. Well today a little preview/teaser of her upcoming new song & music video release for her 51st single, “Ai wo Tomenaide“ has finally been released for fans! The single is scheduled to be released fully on September 21st. 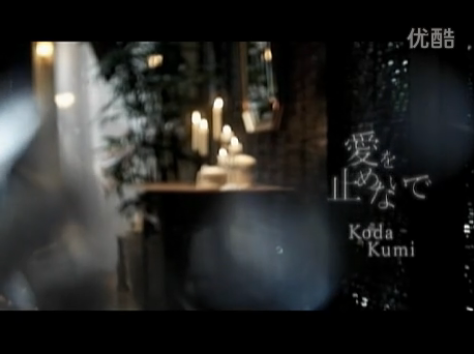 In this 2 minute clip it shows the beautiful Kumi wrapped in bed sheets, almost in tears at the thought of her loved one. I'm loving the sound and music video concept for this release and excited to see the full video.